RMDSA offers a Volunteer Program for those interested. Volunteers are an essential piece of RMDSA. They assist with events, outings, charity tabling events and the Higher Visions for Education Class. Volunteers are required to attend a new Volunteer Training, which are held frequently throughout the year. RMDSA also has a Young Professional Group which assists with events, respite and fundraising. The YPB group meets monthly. 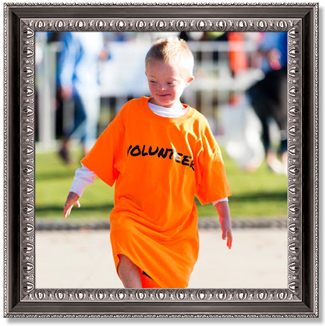 If you are interested in volunteering or learning more about our voluteer program, please contact the office at 303.797.1699 or apply to be a volunteer here.